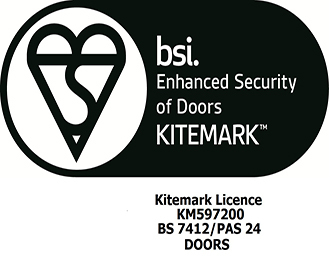 We sell high quality, environmentally friendly, stylish and secure composite doors. 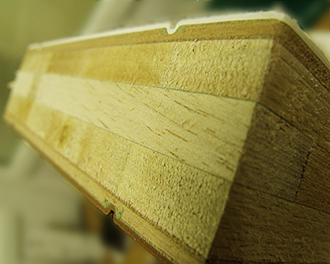 Using the hardwood core door, they are hung into the purpose designed composite door outer frame, which has three dedicated seals to make the door draught free and as quiet as possible. 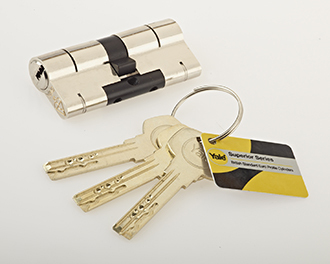 Multi-point locking – a wide range of high security locking options are available; handle operated, key operated or just a key wind only multipoint. All doors have a high security cylinder as standard. Colour fastness guarantee – our doors have a guaranteed UV stable colour fastness. Our composite door is arguably the finest composite door available today. Everything about these wonderful doors is unique and of the highest quality. 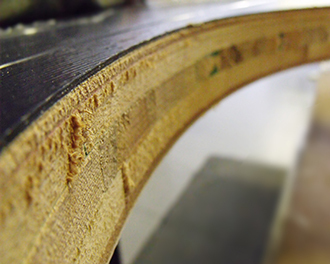 The only composite door that features a solid hardwood core, we have made industry firsts in almost every department. The competition simply cannot keep up.